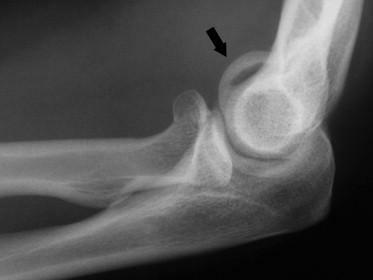 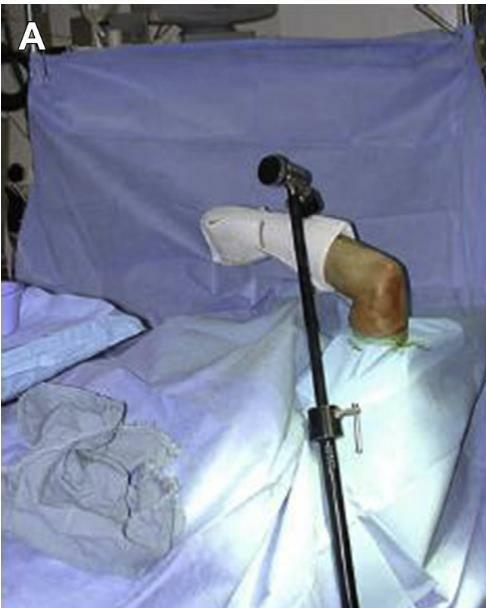 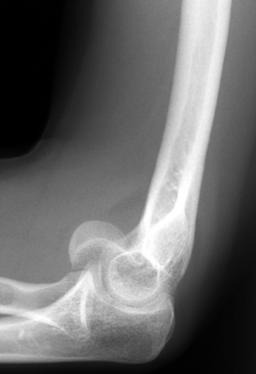 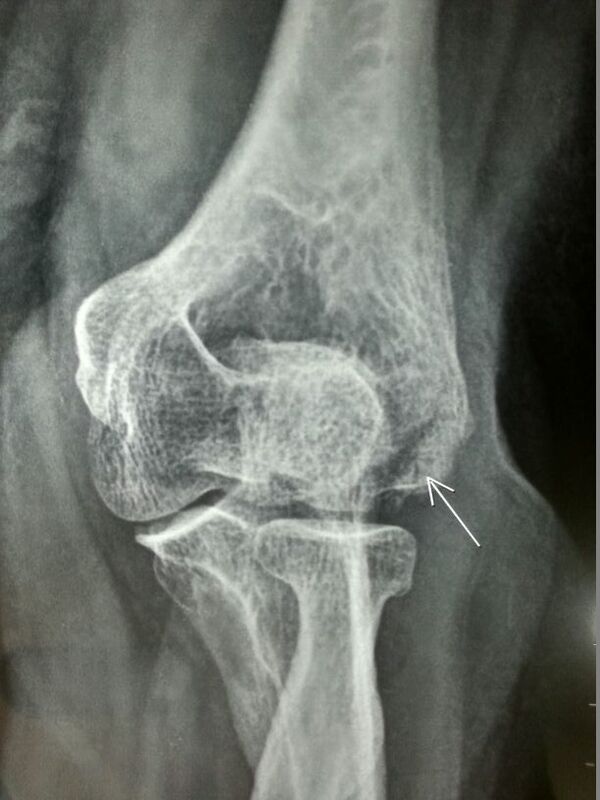 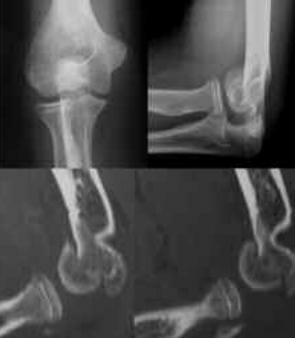 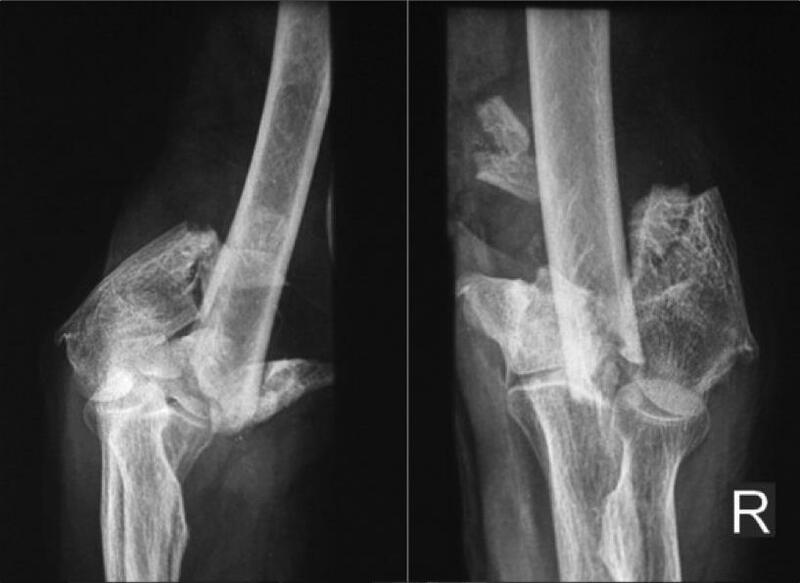 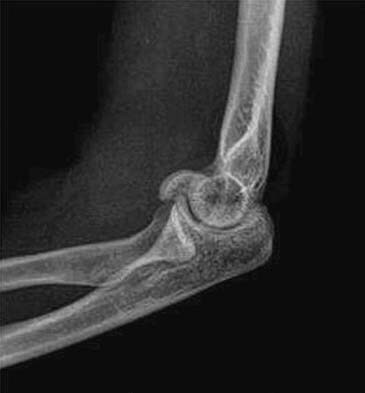 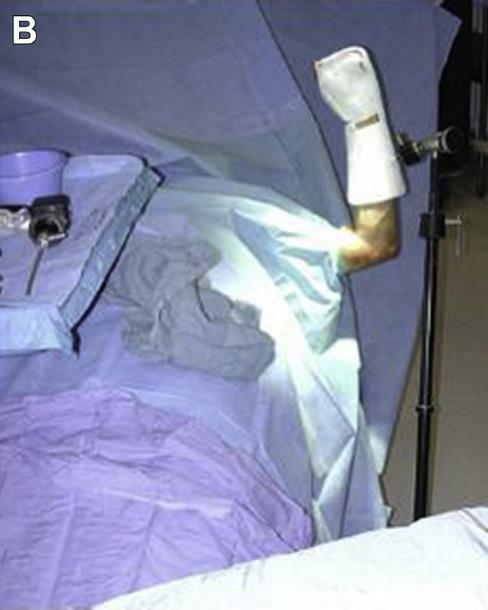 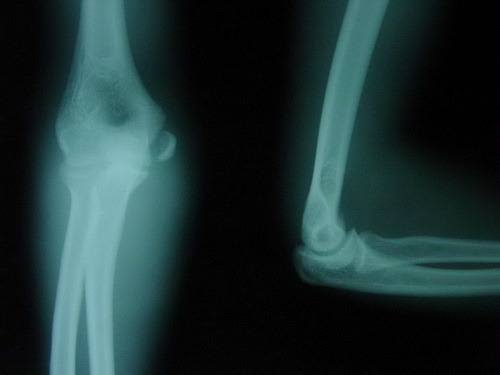 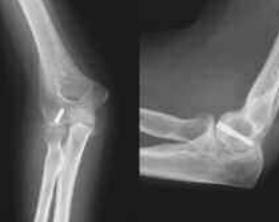 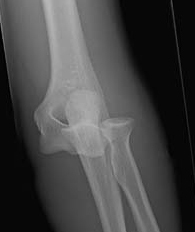 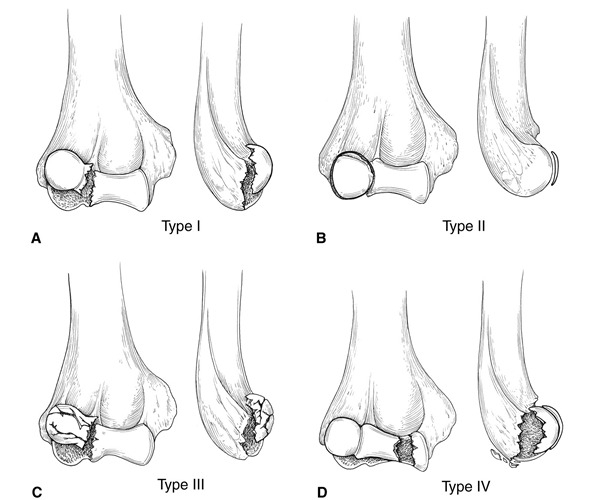 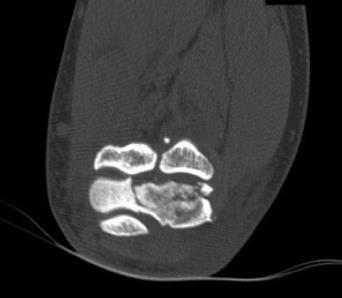 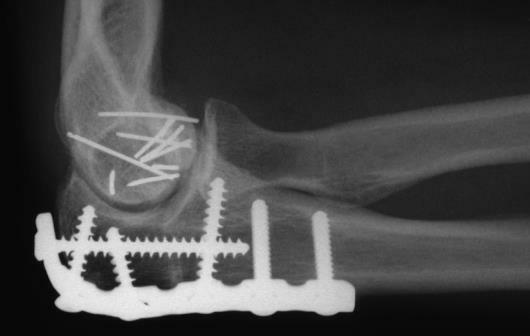 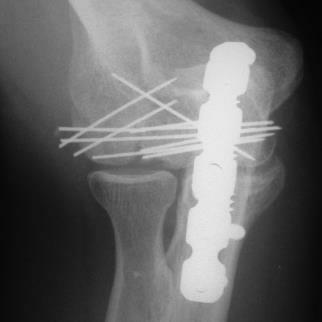 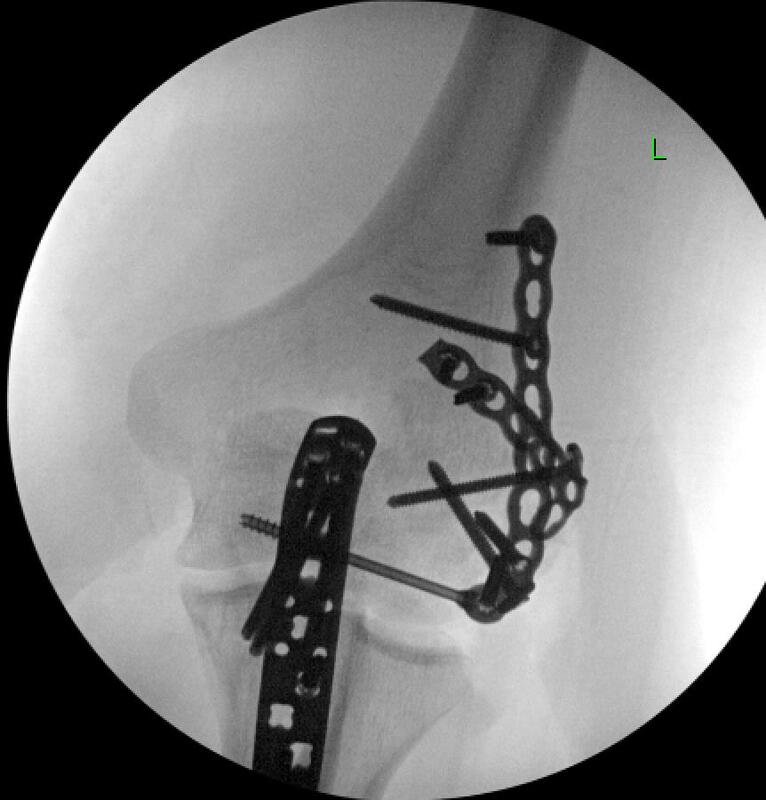 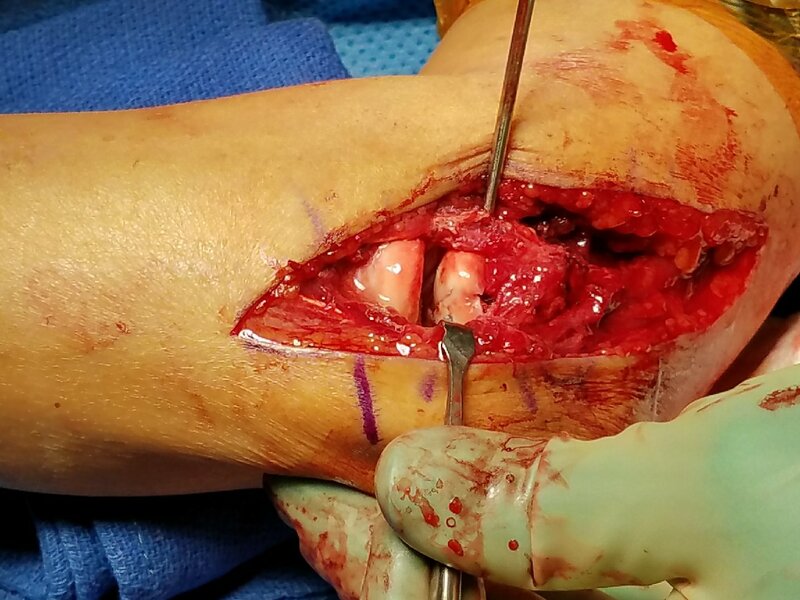 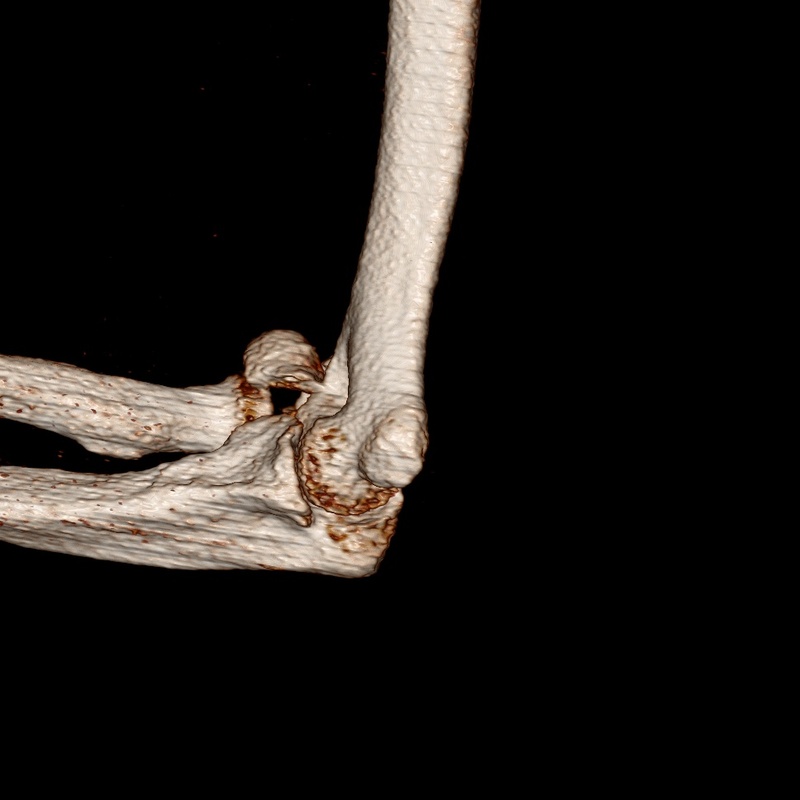 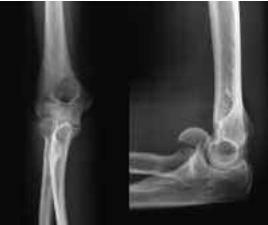 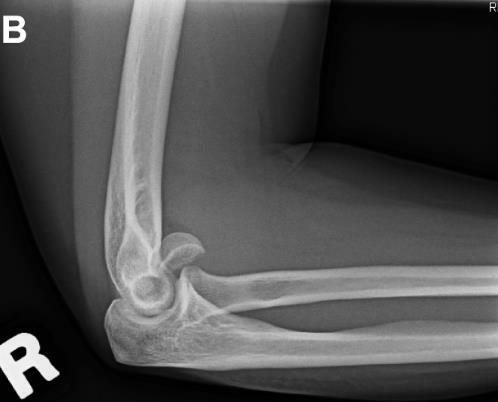 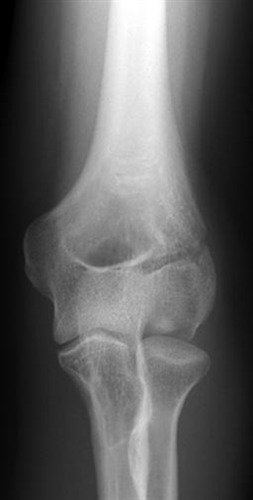 Assuming you only had the injury radiographs, what additional imaging would you obtain in this patient? 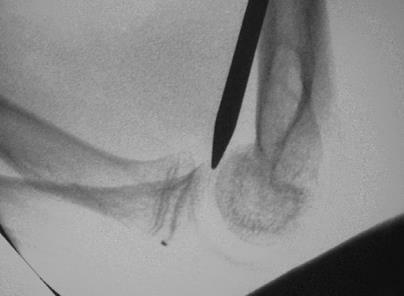 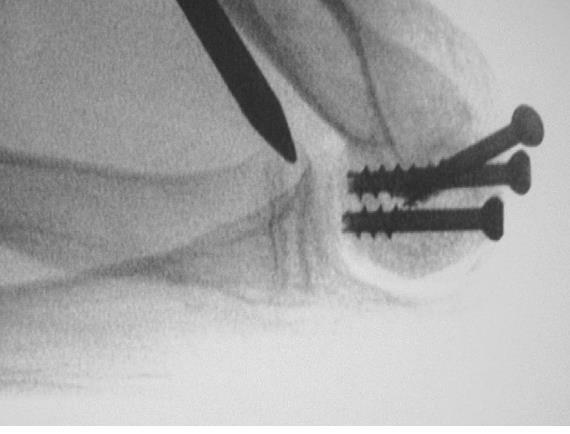 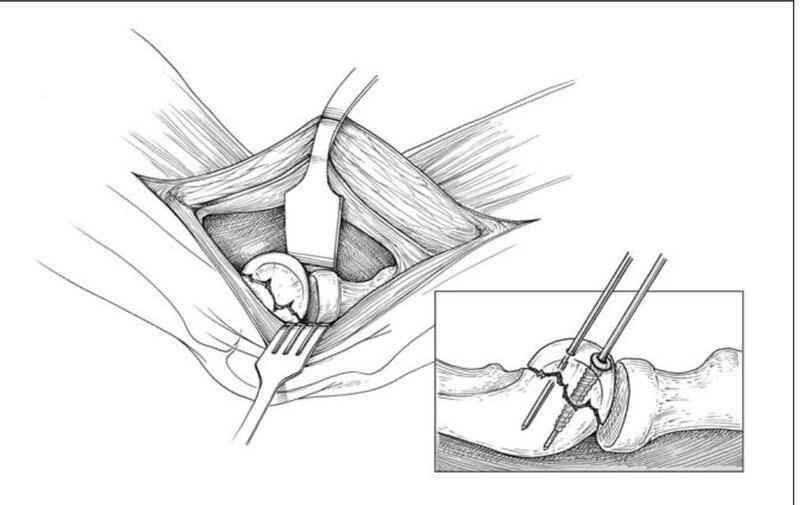 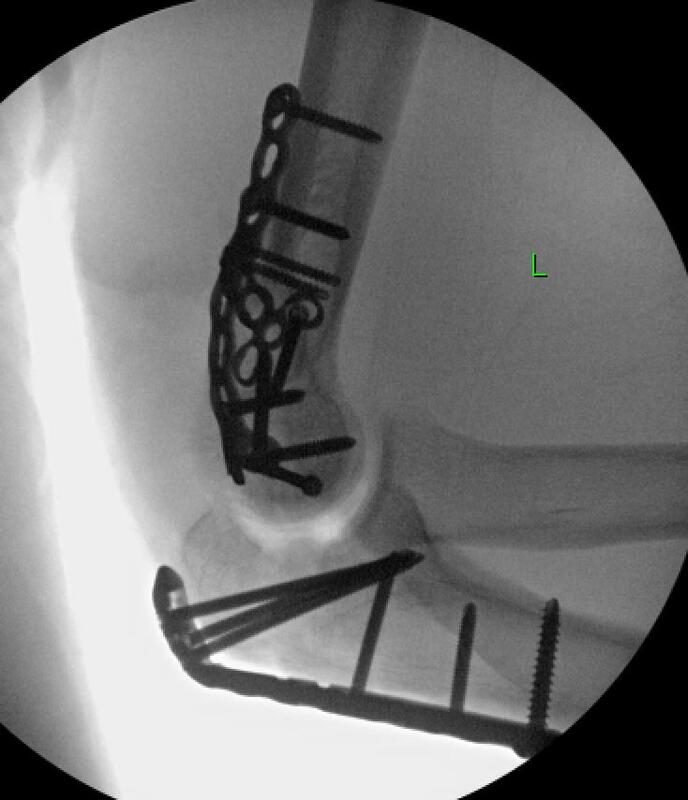 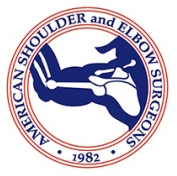 How would you fix this coronal shear fracture? 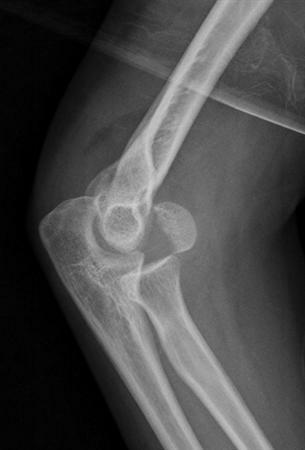 What approach would you use for this particular injury?